Home » Personal Organizing » Order Your Steps is going on the road… sorta! Order Your Steps is going on the road… sorta! It is interesting how my life has evolved and the Lord continues to confirm my true purpose and how Order Your Steps plays a key role in that evolution. My eyes are being opened to see how I can best utilize all my gifts and talents. When I graduated high school, I wanted to be a teacher…. now I can teach organizing. How great is that!!! Order Your Steps is in the house!! 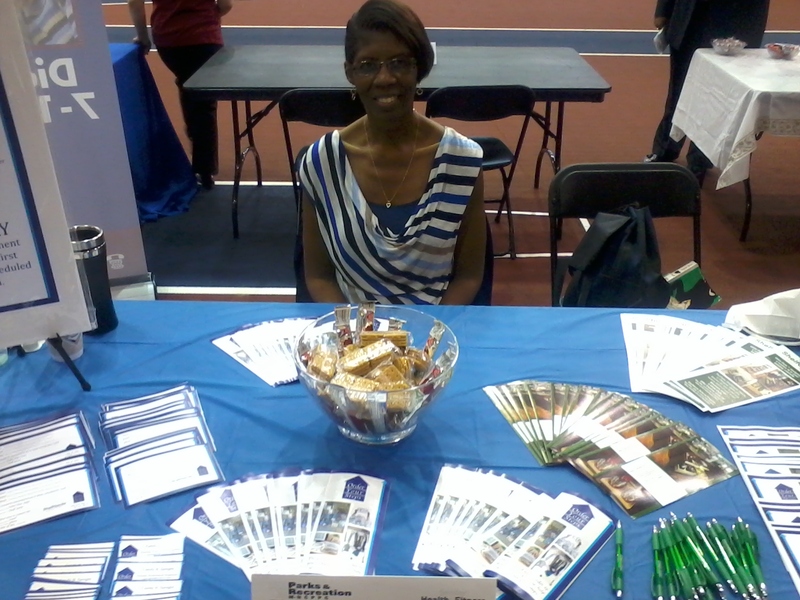 Last week, Order Your Steps had a booth at the Senior Health and Fitness Day that was held at the Prince George’s County Sporting and Learning Center in Landover, MD. and NOW, we are preparing for the Bowiefest 2013 Home and Health Expo on June 1st. I hope to see you there! For more info, please click the link or check out my Facebook page (please “LIKE”, while you are there). This entry was posted in Personal Organizing and tagged Bowiefest, God, Inspiration, Life, Order Your Steps, Organizing, Personal Organizing, Workshops. Bookmark the permalink. Awesome work Candy!! You are an inspiration & I thank you! All the very best to you – it’s great watching you soar! Looking forward to more! Congrats Candy. You give me inspiration to kick off my Senior business! This is a booming business ! Let me know if you need my support with anything! Thank you for visiting and the like on my blog. May you continue to be blessed! Thank you. I will revisit your blog and I hope to see you again.